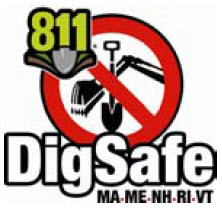 Explore damage prevention information, local contacts and rules for safe digging in Maine. Click "Web Ticket Entry" below to submit online locate requests. Maine Dig Safe System, Inc.